Purchased the most revolutionary Meizu M2 phone? Congratulations. Now it’s time to shop for Meizu M2 accessories like the flip covers, cases and screen protectors. Among the most essential accessories includes is the case and screen protector. These two provides complete protection to your device. This leather made flip cover for Meizu M2 comes with scratch resistant coating to provide durability. 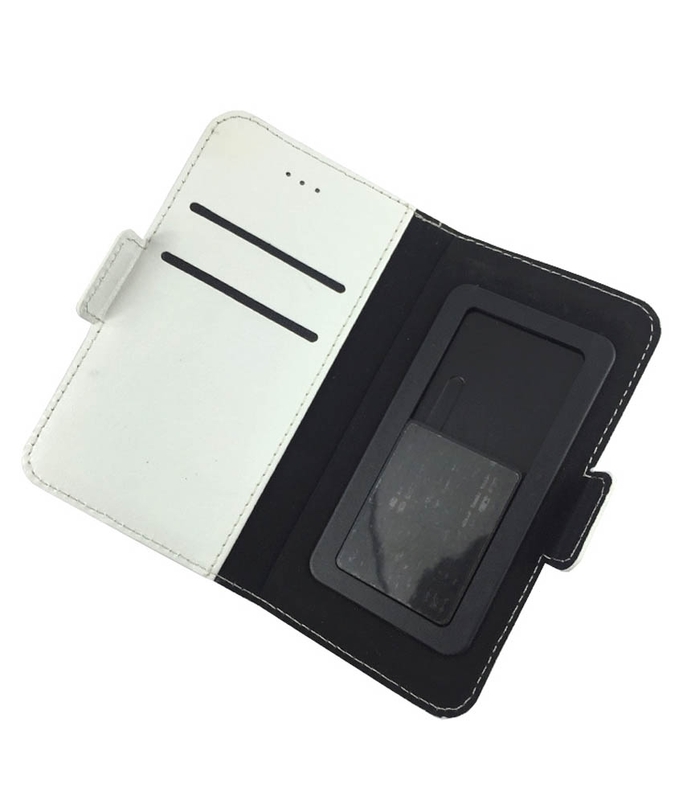 This flip case is designed to hold your phone along with cash or credit/debit card. It’s priced at Rs 399. 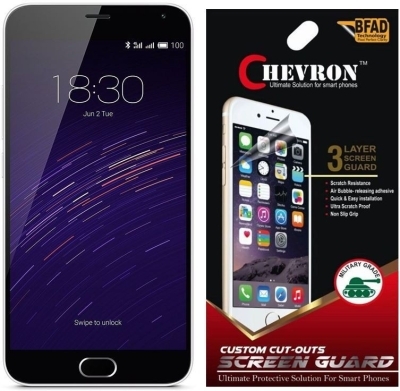 There is no other better protection to your phone other than Tempered glass and this from Mercator completed with complete protection. 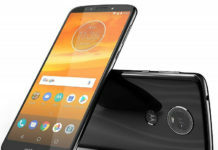 Although priced a bit higher but it will be definitely of good quality. 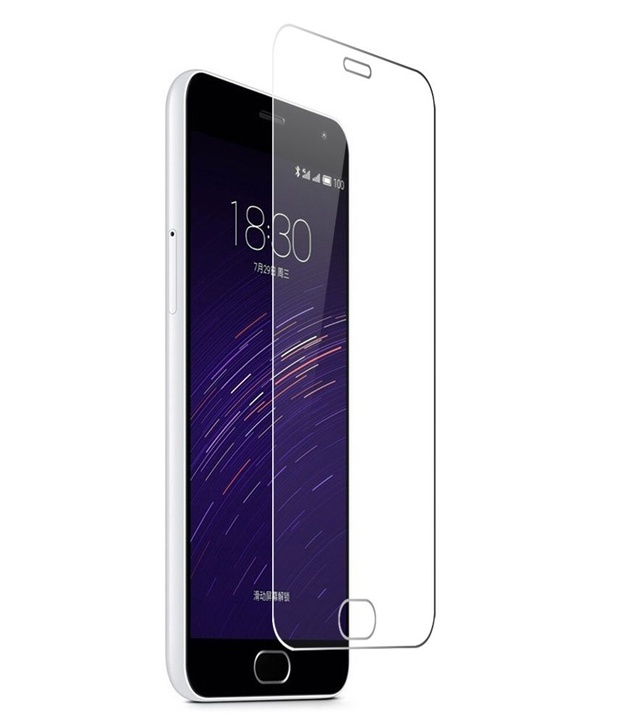 Mercator Infocom has tempered glass for all smartphones. Looks like it’s almost similar to one by Mercator but different brand and different seller. 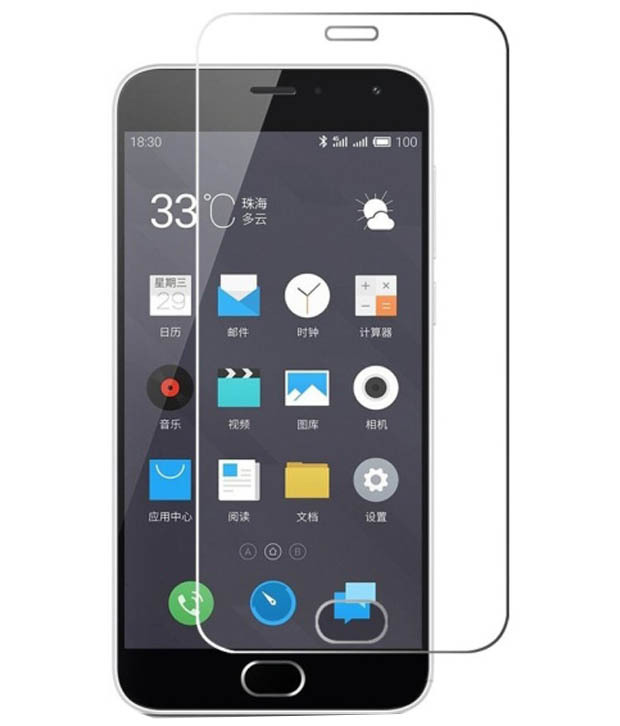 Here comes the dust-proof Anti UV Ray Coated Chevron screen guard for Meizu M2.